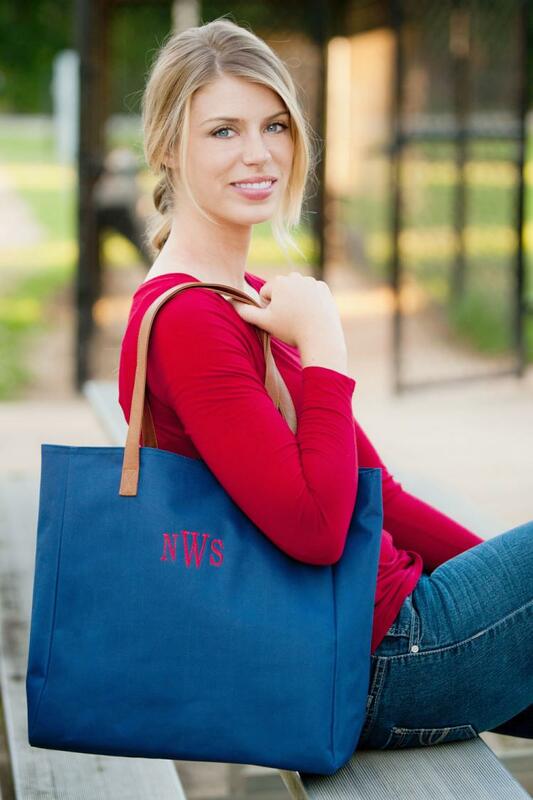 You can never have enough hands or bags but you can carry what you need in this great tote. This will quickly become your favorite go-to bag for everyday or an adventure. It is great for shopping, running errands, school, going to the pool, or anytime you need an extra hand to carry things. Sturdy, perfectly sized body with comfortable length vegan leather handles. This surpasses whatever you are using now and is super easy to clean too. 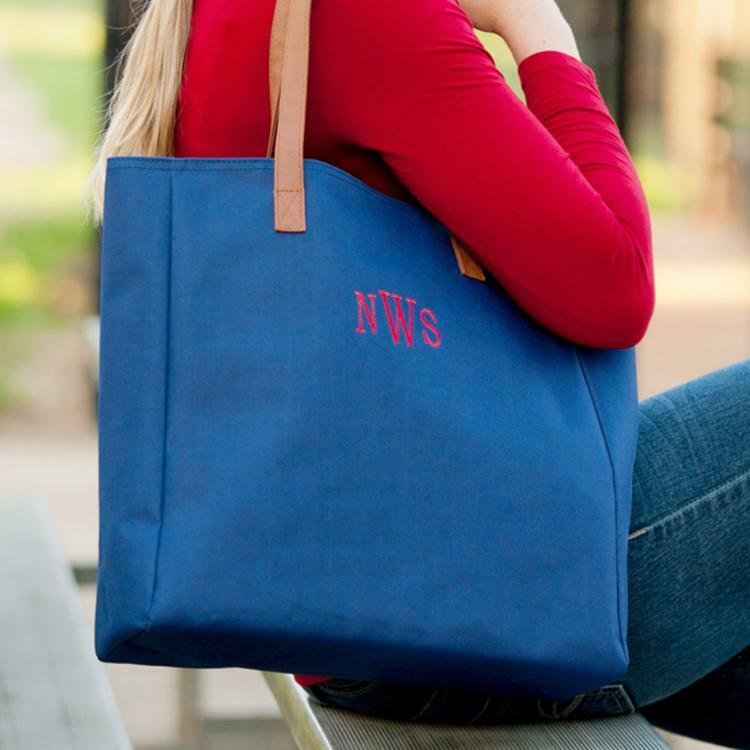 Personalize with a name or monogram for that extra special touch.